Do you know what your tap water contains? If you did, it might be hard to swallow. Maybe it’s time to admit it: the water in your house is just plain awful – full of iron, or other bad ingredients, impossible to drink. You know you need a modern water conditioning system, but where do you look for the best value? Answer: Central Water Treatment of Davison. We’ve been in business since 1976 and we sell, install and service water conditioning products. 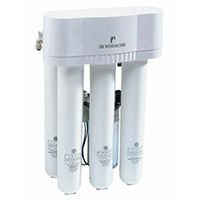 We install top quality conditioners, reverse osmosis and filtration systems to fit every need, Residential and Commercial installations, old or new construction. We do it all and we service what we sell! Tired of breaking your back hauling salt for your softener? Let us deliver it! Salt delivery is available to Central Water customers within a 30 mile radius of Davison, MI. Call for availability in your area! We do on-site service on almost any make or model of water treatment equipment. 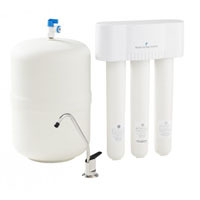 We carry the parts you need to make your water treatment system operate efficiently and safely. Is your old equipment outdated? We will take your trade in towards your new installation! Drinking water is available at our Davison location. Our prices can’t be beat – stop by and stock up! We’d love to meet you. 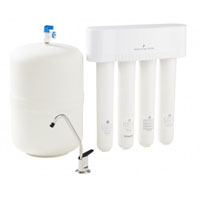 Service and Repair on most makes of Water Conditioners and Drinking Water Treatment Systems. Central Water Treatment is proud to offer the state-of-the-art, self-cleaning Autotrol water conditioning system, with its unique, built-in iron removal unit called the “turbulator,” so you’ll never need a separate iron filter. It has a lifetime warranty on the tank, and a five-year warranty on all parts. The Autotrol’s special computerized “on demand” system measures every gallon of water used, so it automatically adjusts for low or high usage periods. You’ve put up with that awful water long enough. 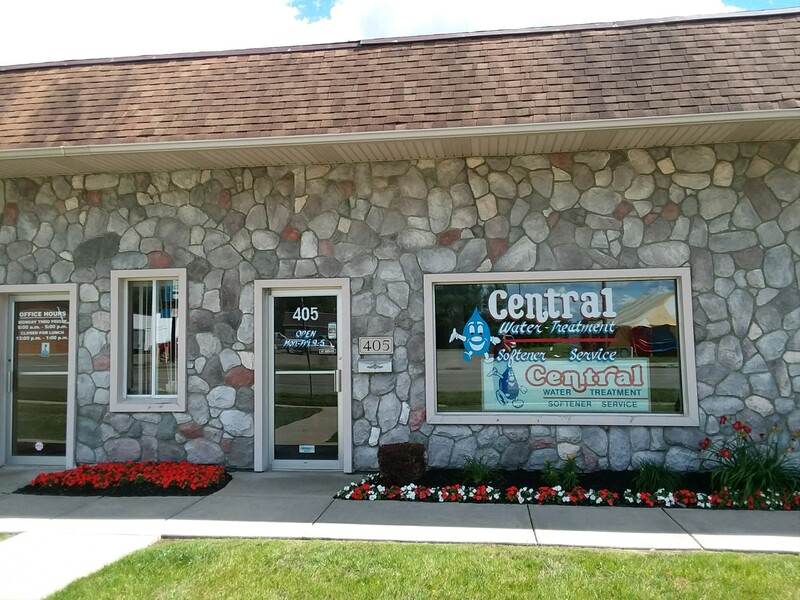 Contact Carla or Tom at Central Water Treatment – and they’ll answer all your questions. 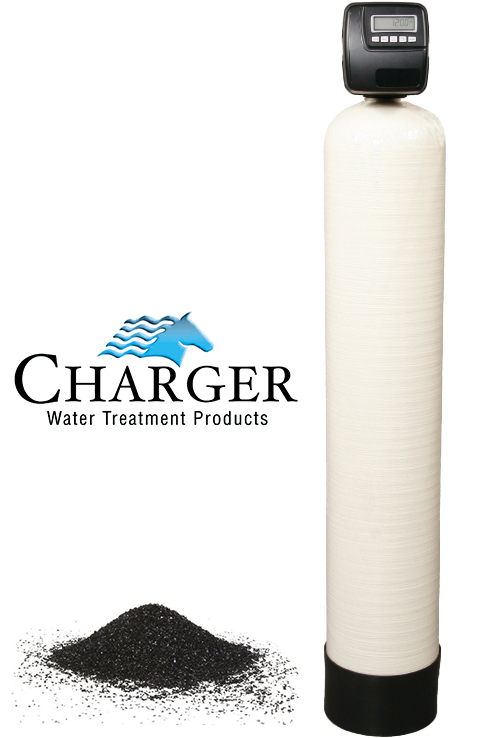 Charger POE water treatment removes 100PPB arsenic using metal-oxide nano-particles that are precipitated within the resin bed where they form very strong chemical bonds with arsenite (As III) and arsenate (As V). *When used with Aldex CR26 media they also provide excellent removal of iron manganese and hydrogen sulfide contamination from potable and non-potable aqueous streams. Questions? Contact Carla or Tom at Central Water Treatment. One year warranty on all parts. Installation also available. For moderately hard water and low iron. For both chlorinated and non-chlorinated water. 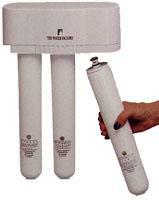 Single SQC Prefilter to remove dirt / rust and protect the RO membrane. SQC Carbon Post Filter for excellent taste and improved flow at the faucet. 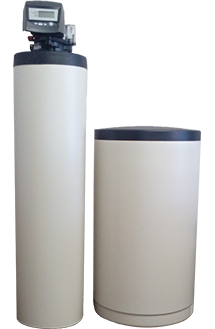 Dual SQC Prefilters provide additional membrane protection and sediment reduction. Ideal for low pressure applications, or where larger volumes of pure drinking water are desired. The unique SQC design allows for simple, sanitary cartridge change – just give it a simple one-quarter turn! waterfactorysystems.com. Third party tested and approved. 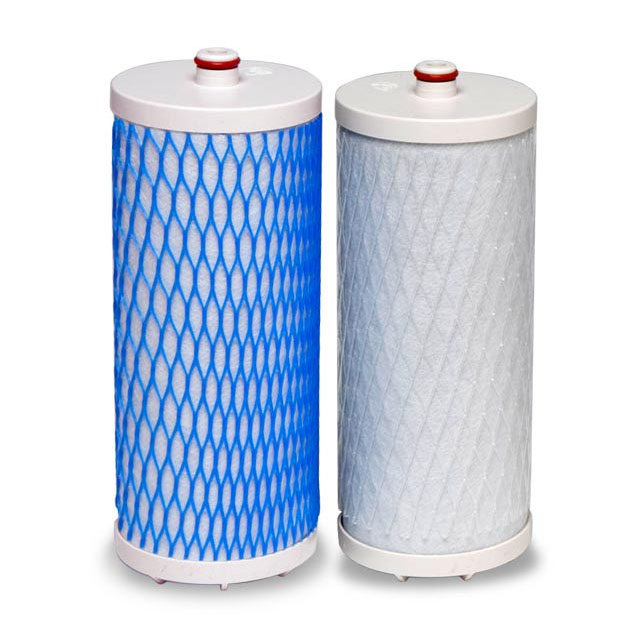 We stock may different size filters including micron, whole house, drinking water, reverse osmosis, distiller and universal filters. Call for availability and price. © 2019 Central Water Treatment, all rights reserved. | Proudly designed and maintained by Zoda Design, LLC.